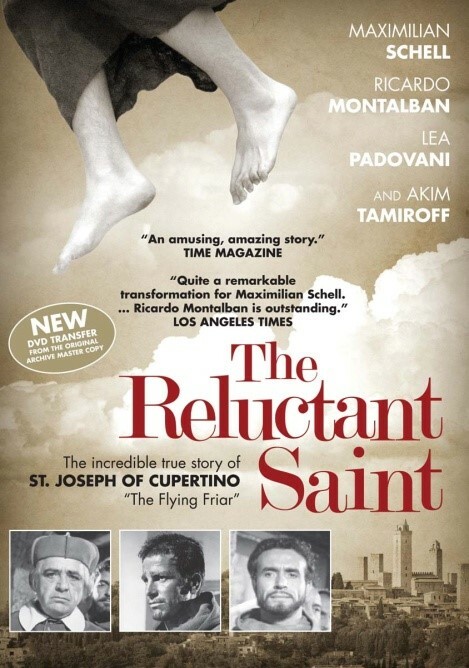 The true story of a 17th-century Italian peasant who becomes a Franciscan friar after his mother pressures a hesitant Abbot to accept her son into the monastery -- and a bishop takes a shine to him. Upon being ordained a priest (thanks to a string of remarkable events), the friar begins to levitate while praying, leading some to question his sanctity. 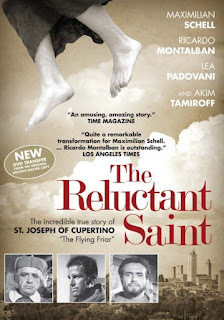 A profound and humorous film for all ages.